‘Life’ … is an acquired taste, an addiction like any other, an open-ended project. One has to work at it. Life is passing and we do not own it, we just inhabit it, not unlike a time-share location. 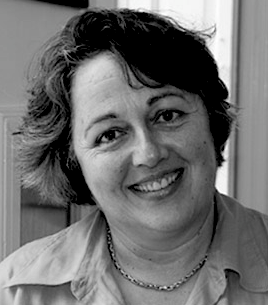 Rosi Braidotti is an Italian/Australian feminist theorist and contemporary philosopher. Currently she is a University Professor at Utrecht University as well as director of the Centre for the Humanities in Utrecht. Rosie is a very wise woman, but then again a lot of us are….